This entry was posted in Learning from My Special Son and tagged Learning from my son, special needs children, World Down Syndrome Day. Bookmark the permalink. 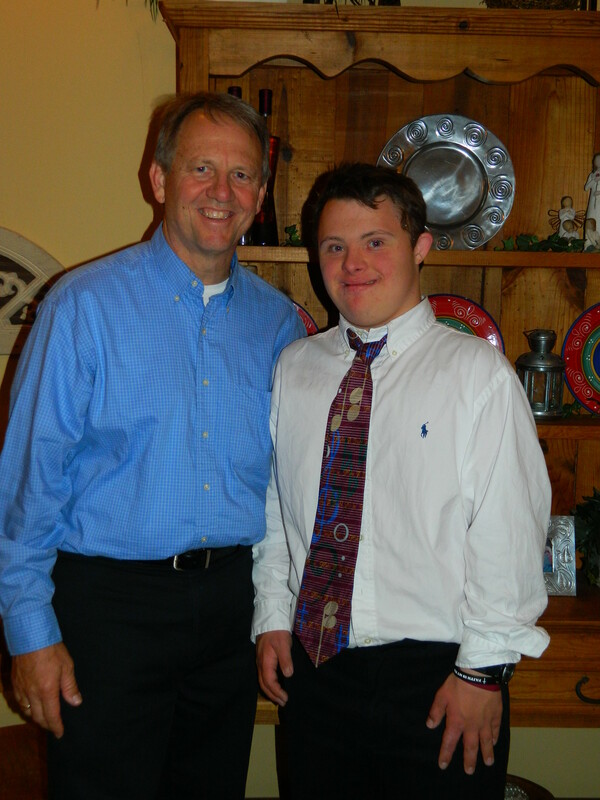 I have a first cousin, that I call my brother, with Down syndrome. He is now 68 years old. I worked for Orange Grove Camp for the Mentally Challanged for four Summer’s during high school and college. It was the best job I ever held in my spare time. You gain so much by being involved with them daily. Thanks for the life you have provided for your son. I love your family dearly. Veda, thank you for your affirmation of the great gift our precious special family – your cousin, my son, and so many others – are to so many!